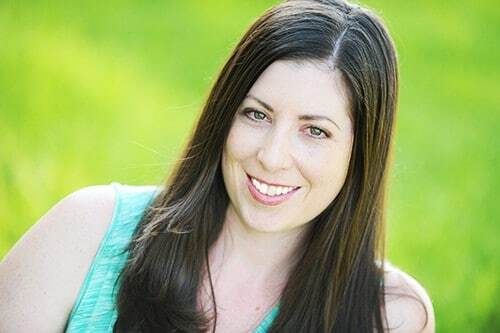 I was first introduced to activated charcoal 5 years ago, when I learned that it was an effective home teeth whitener. More commonly though, people have been observing the absorbent properties of activated charcoal since the 1700s (source). 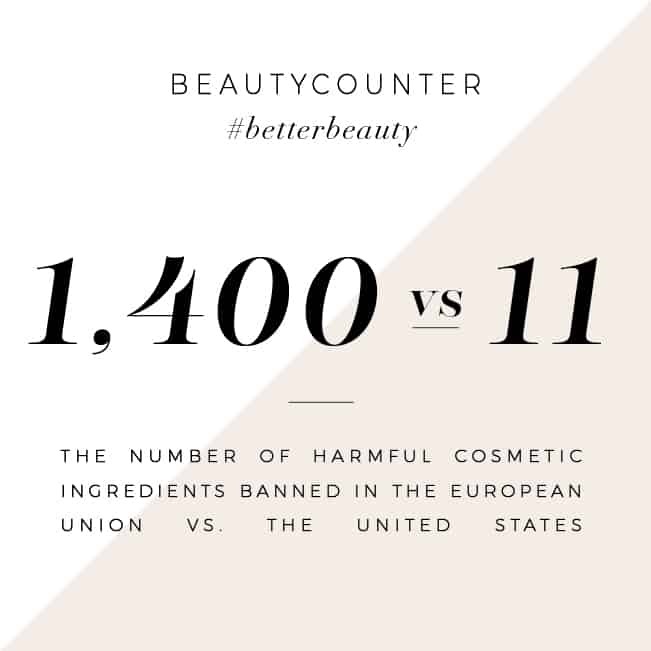 In the 1800s, activated charcoal was clinically shown to prevent poisonings in animals and humans. Today, it is widely used in hospitals and emergency situations, in conjunction with gastric emptying, to treat poisonings and overdoses (source). I have noticed in the past few years that Activated Charcoal is becoming more well known, especially in the beauty industry. Companies like Biore are making Deep Pore Charcoal Cleanser (which ranks 6 out of 10 on EWG’s Skin Deep list). There are other organic brands that are also making facial soaps and scrubs, like Gold Mountain Beauty and Chic Republic. 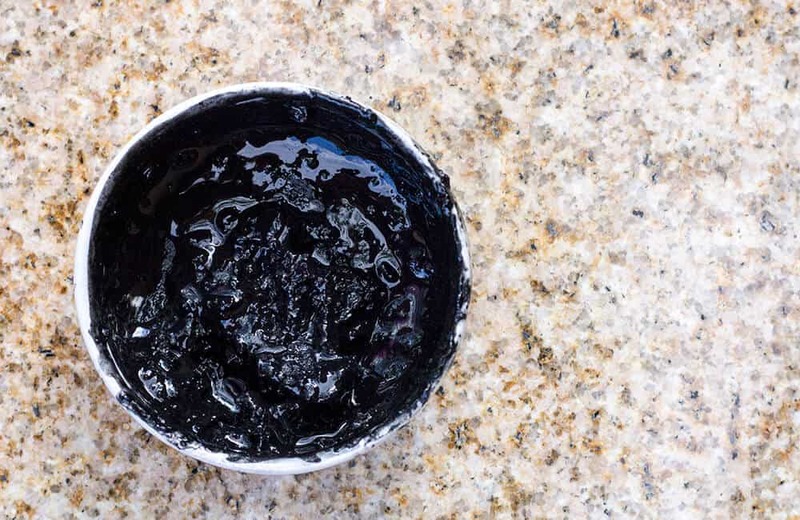 Because activated charcoal is so absorbent, there is a commonly held belief that it is beneficial in absorbing and removing bacteria, chemicals and other build up on the facial skin. I will note that I have not seen any published peer-reviewed journal articles or PubMed articles that verify this claim. However, there is little monetary incentive for anyone to do those studies, so it’s not too surprising they don’t exist. In any case, it doesn’t appear that there is much risk in using activated charcoal on the skin, so give it a shot and see what you think! Want to print this DIY Activated Charcoal Face Mask recipe to hang on your fridge? Or to share with a friend? Here is a printable version for you! 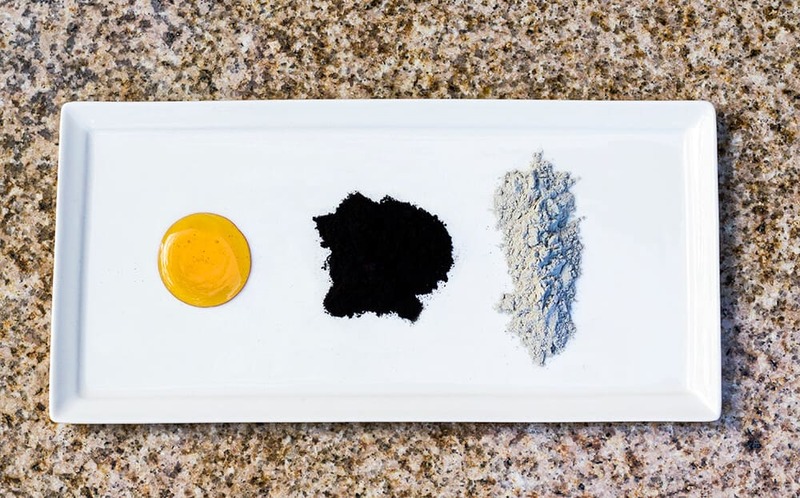 Do you want to buy a box with all the ingredients to make this activated charcoal face mask? I’ve got you covered! You can buy this handcrafted item at my Etsy shop! 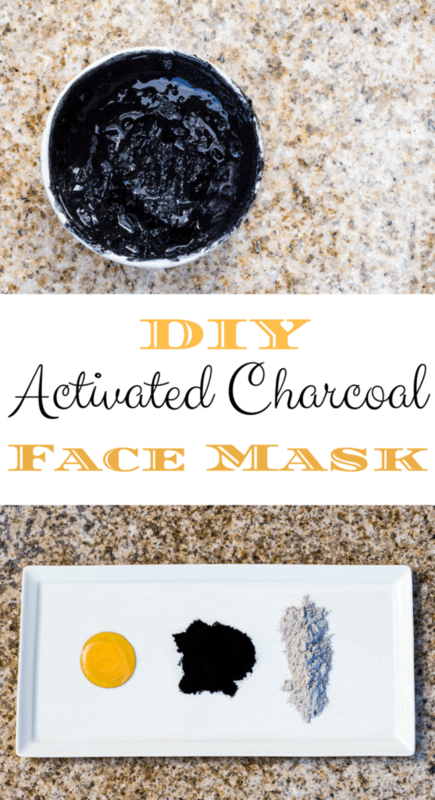 Want to make this DIY Activated Charcoal Face Mask, but don’t have time now? Pin it for later! 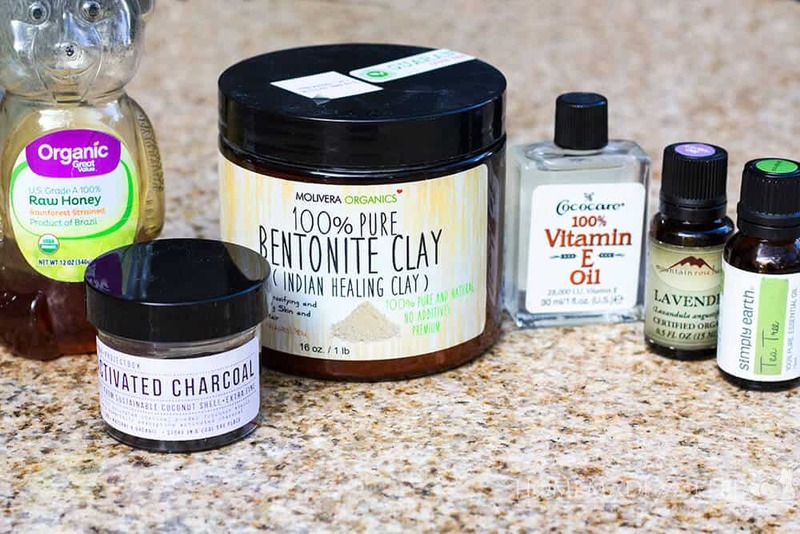 Do you have activated charcoal, bentonite clay and honey on hand? Check out these other recipes! Find more DIY Face Mask recipes here! Is French Green Clay exchangeable with bentonite clay? Yes – you can substitute french green clay for bentonite clay in this recipe. Love the delivery of this article. That brief history lesson is something that many people aren’t aware of. How long does this last for? Does is need to be kept in the fridge, or can it be kept in a container?